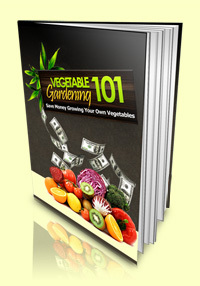 Includes how to plant and care for fruits, vegetables, flowers, and trees. 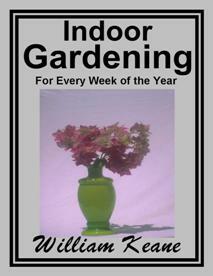 This is a great ebook for anyone who loves gardening all year round. This 83 page PDF ebook comes with Master Resell Rights. 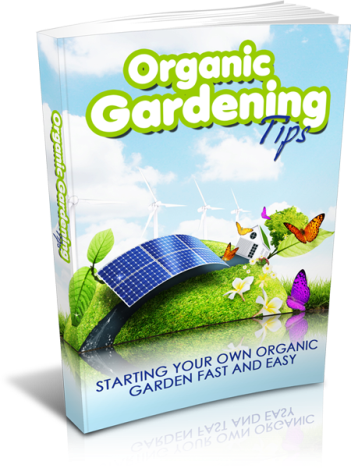 1) Learn how to start up and plant your garden! A garden is not difficult to start once you know the basic concept. 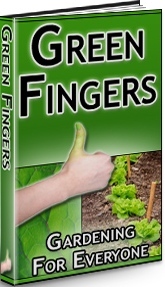 This book tells you everything you need to know about starting your garden from scratch, how to get it ready for planting and what to plant. It gives details on how to plant vegetables and fruits in your garden, too! 2) Learn how to harvest and what to do with vegetables! In addition to telling you how to start your garden, the book will also tell you how to harvest the fruits (and vegetables) of your labor and what to do with them after the harvest. It goes into canning, freezing and even pickling as well as drying herbs and indoor garden. 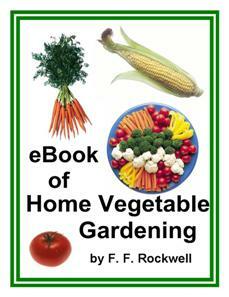 It is chock full of everything you need to do to make the most of your vegetable garden. 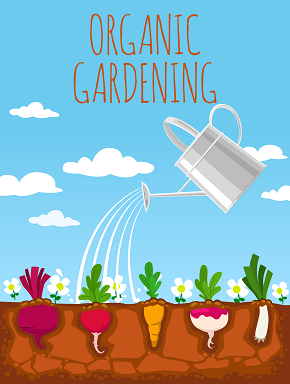 Get Rid of All Of the Harmful Chemicals And Purify Your Food With Organic Gardening! This 32 page PDF ebook comes with Private Label Rights. 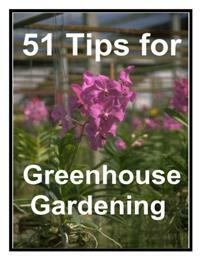 This ebook is designed to give you some great ideas about how to start an awesome greenhouse garden. Find all these tips and more! Start that greenhouse garden today! Find the answers to the above questions and more with this PDF manual. With some, the home vegetable garden is a hobby; with others, especially in these days of high prices, a great help. There are many in both classes whose experience in gardening has been restricted within very narrow bounds, and whose present spare time for gardening is limited. It is as “first aid” to such persons, who want to do practical, efficient gardening, and do it with the least possible fuss and loss of time, that this book is written. In his own experience the author has found that garden books, while seldom lacking in information, often do not present it in the clearest possible way. It has been his aim to make the present volume first of all practical, and in addition to that, though comprehensive, yet simple and concise. If it helps to make the way of the home gardener more clear and definite, its purpose will have been accomplished. This PDF manual is just $1.00! And many more informative articles you can edit and make your own for web content, ebooks, directory submissions, etc. All the articles are in txt format for easy editing. 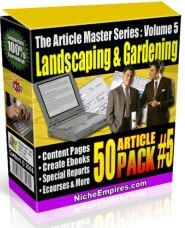 This e-book tells you all you need to know to create your dream garden from scratch. 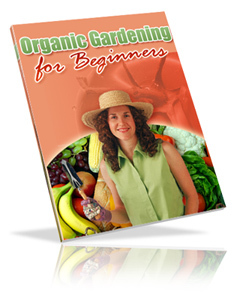 Are You Willing To Learn About Organics gardening And make Your Life Better Today? 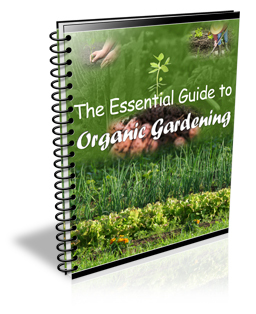 Proven Tips, Tools and Tactics To Start Your Own Organic Garden!